Tomy is releasing a new set of netsuke straps! 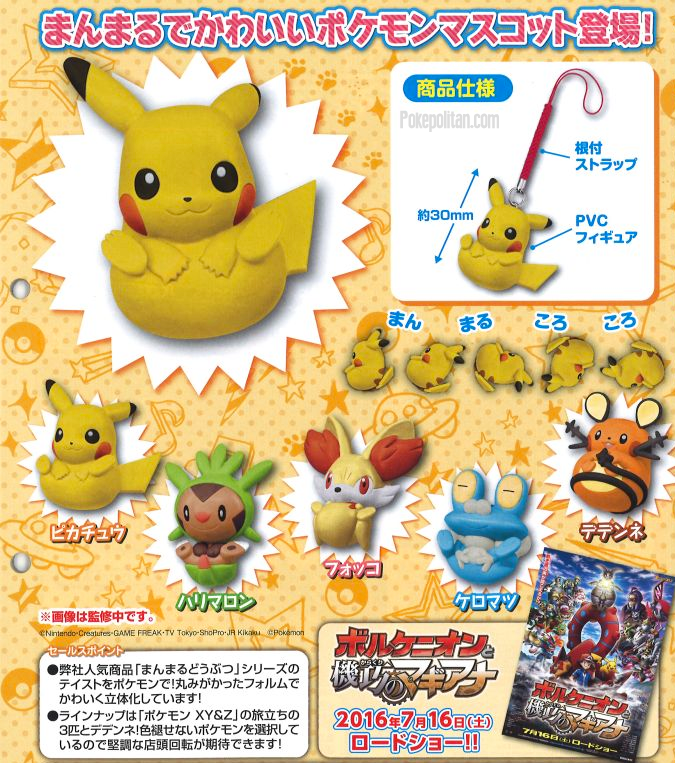 They will be released in gachapon machines this July. Each capsule will cost 200 yen.